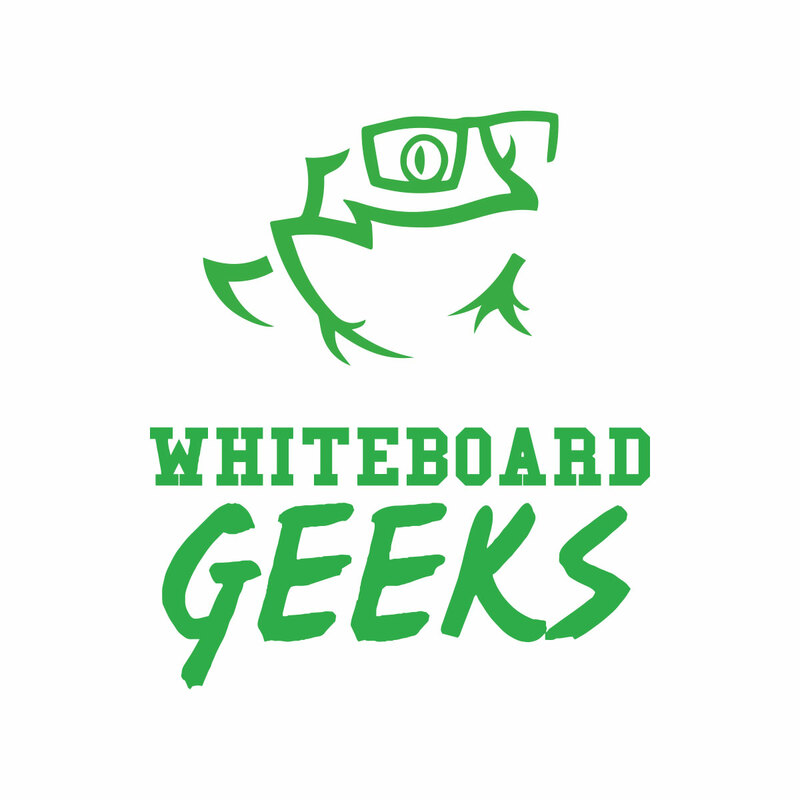 Whiteboard Geeks delivers captivating visual media campaigns that take content from concept to delivery. 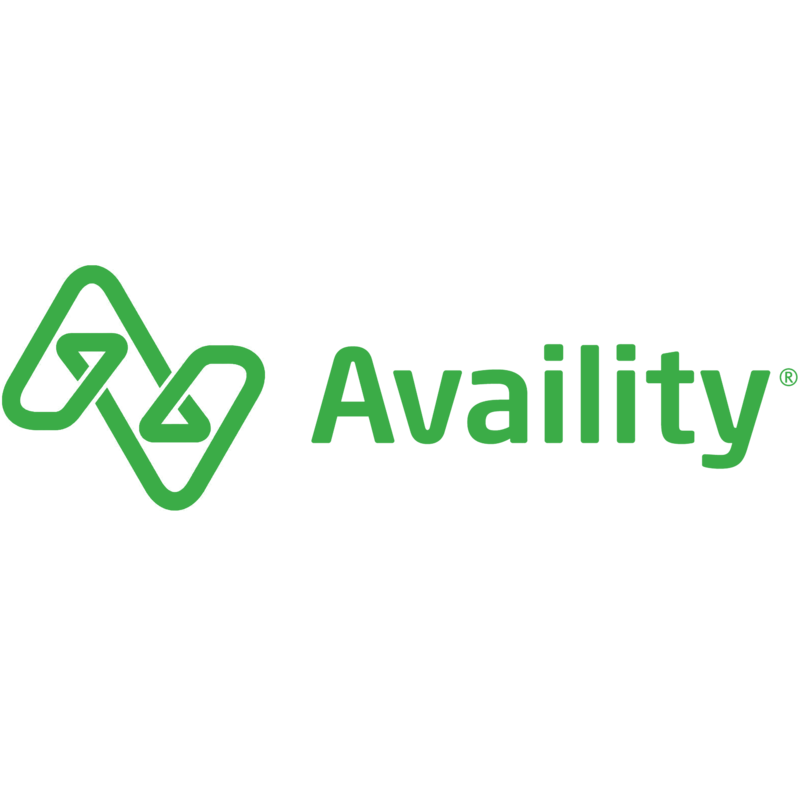 We specialize in data-backed video styles that culminate in easy-to-understand storytelling animations. Our content is used to communicate, educate, demonstrate, and captivate all by using the University of Parma’s little-known research on mirror neurons!